√ Compact size, light weight, low noise. 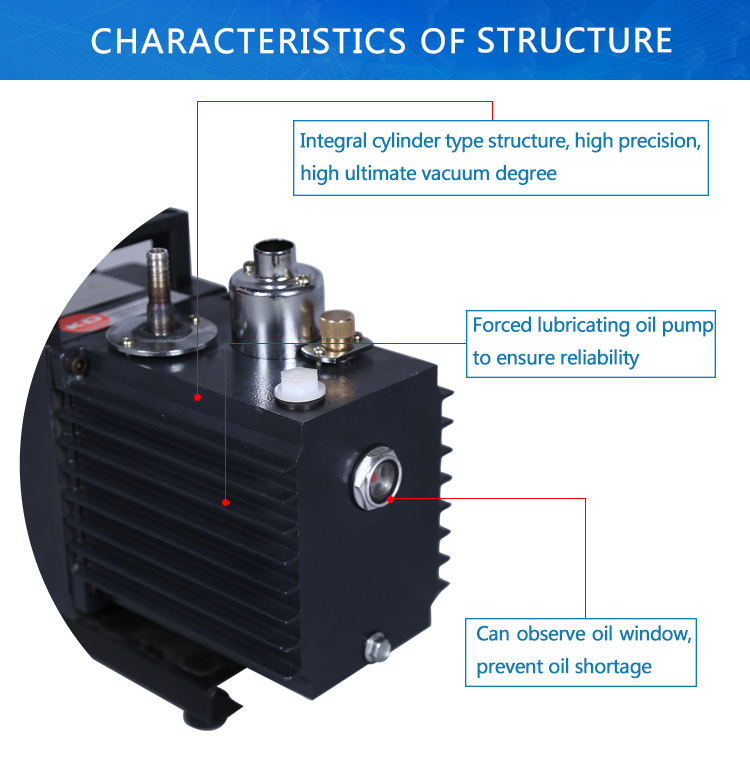 √ The automatic return oil check, oil does not return. 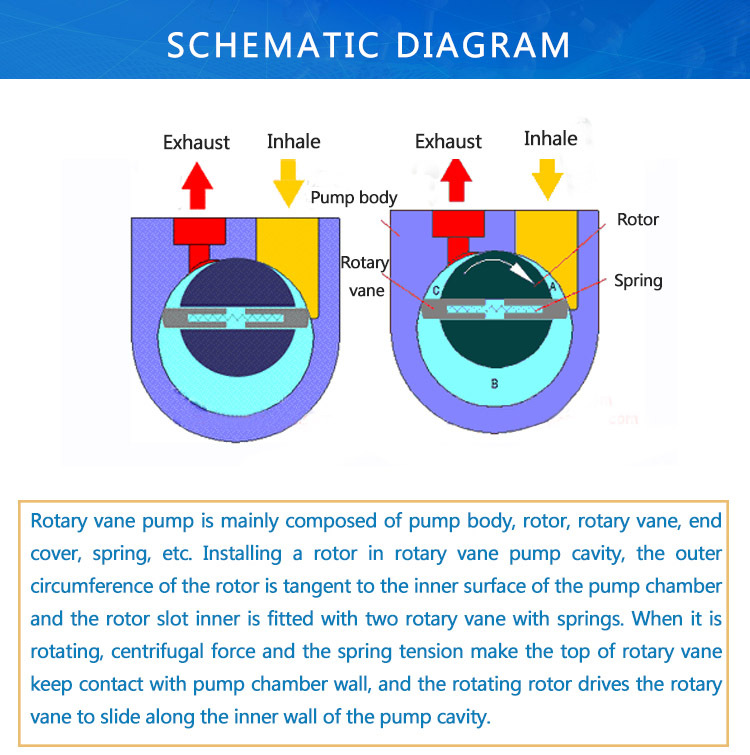 √ No pollution, energy-saving, nice appearance. 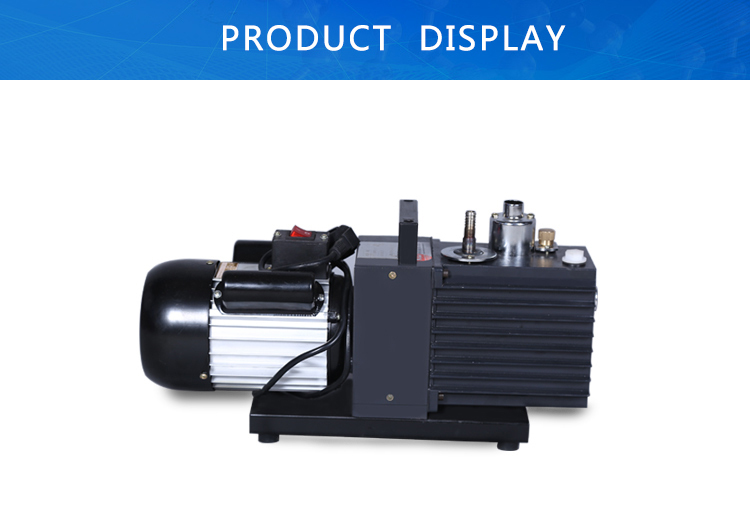 √ Competitive price and easy to operate. 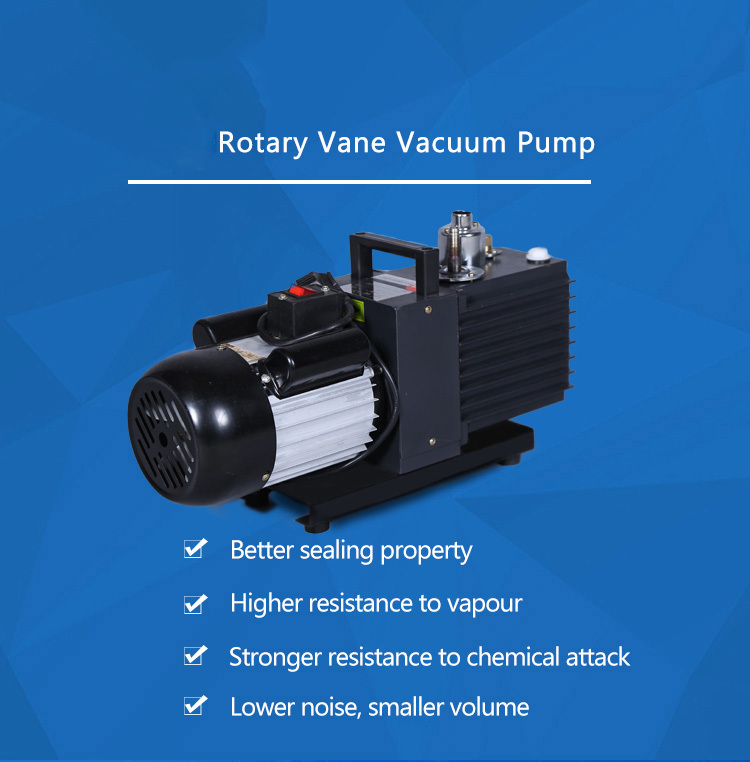 Detailed description: 2XZ series rotary vane vacuum pump can be used independently ,which also can be as booster pump, diffusion pump , molecular pump and titanium pump's pre-pump. 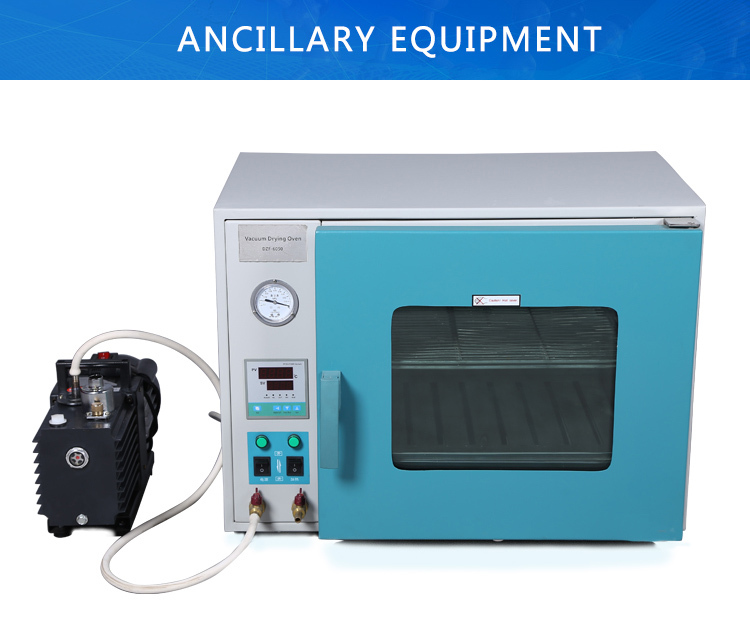 Also used as electronic devices produce, vacuum drying, filtration ,welding, metal smelting, etc. Features 1. 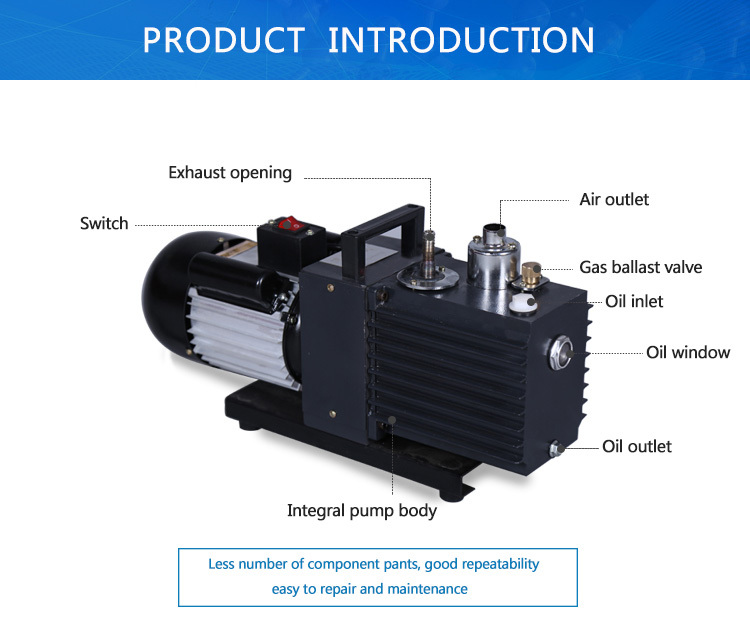 The 2XZ series rotary vane vacuum pump belongs to two stage direct connection structure rotary vane vacuum pump, which can be used for drying, sealing the container and other ancillary pumping air or net vacuum equipments. 2. 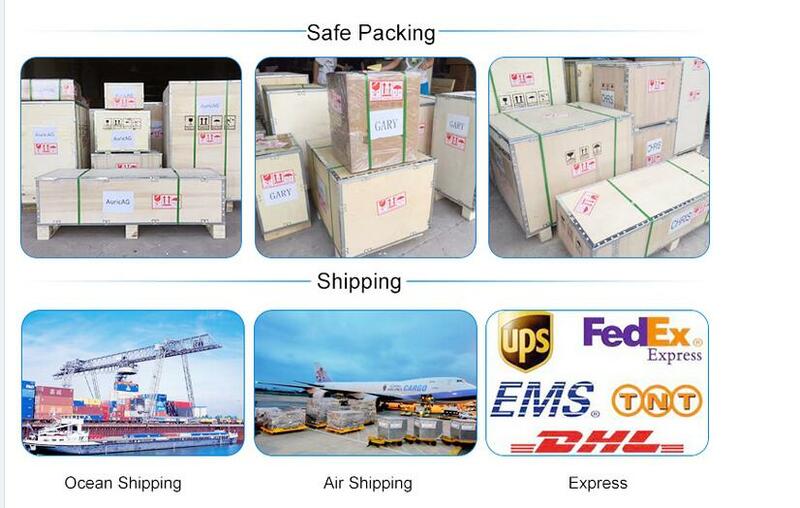 It has the advantages of small size, light weight, low noise, convenient for using and more. 3. 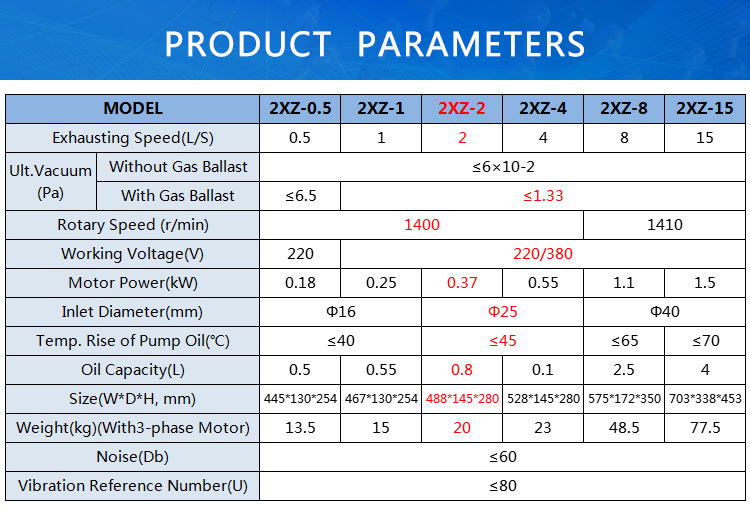 The 2XZ series Rotary Vane Vacuum Pump can not be used as the compression type delivery pump.